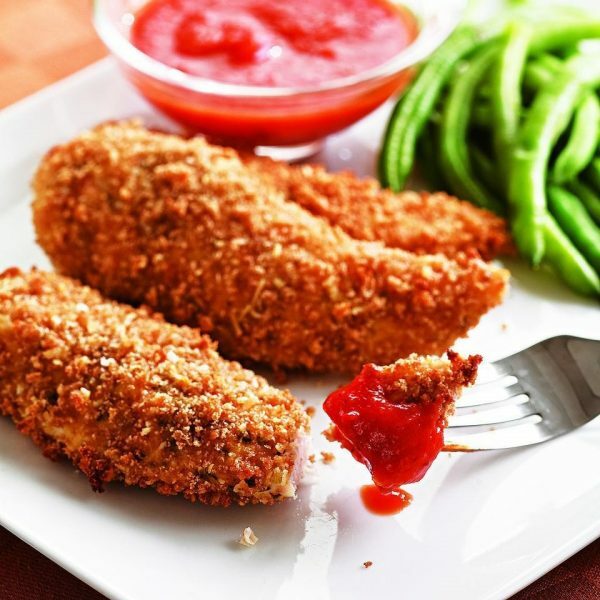 Check out this delicious recipe for”Bread-less” Chicken Tenders. Serve over a salad or with sautéed spinach or broccoli. mmmm good. For more meal suggestions visit the recipe page.